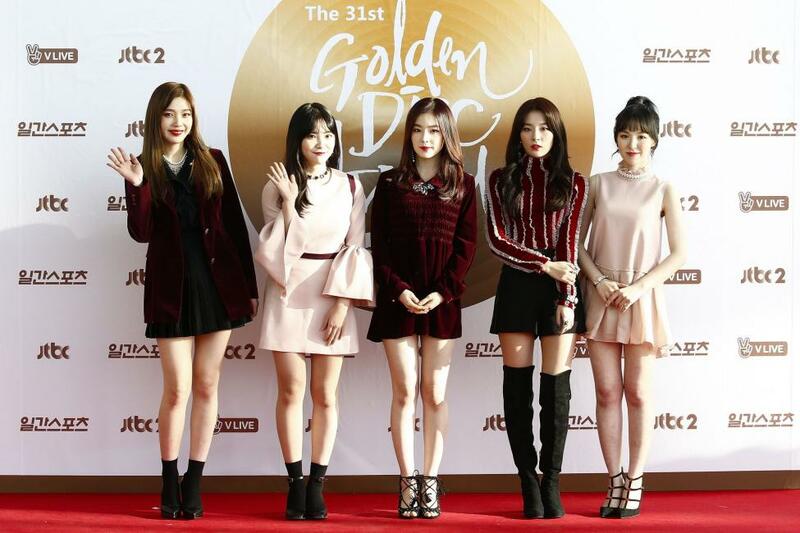 South Korean girl group Red Velvet has achieved its first "perfect all-kill." The K-pop stars reached by milestone Wednesday by topping every major daily and realtime chart in South Korea with their single "Power Up," according to Soompi. [post_ads]"Power Up" reached No. 1 on the daily and realtime charts for Melon, Genie, Bugs, Mnet, Naver and Soribada. The song also topped iChart's realtime and weekly chart, which the company celebrated on Twitter. "Congratulations! Perfect AllKill Certified by iChart," the company wrote. Black Pink, BTS and Big Bang are among the other K-pop acts to achieve a perfect all-kill this year. "Power Up" appears on Red Velvet's new EP, Summer Magic, which debuted Monday. The "Power Up" music video featuring Irene, Seulgi, Wendy, Joy and Yeri received over 11.2 million views as of Wednesday morning.